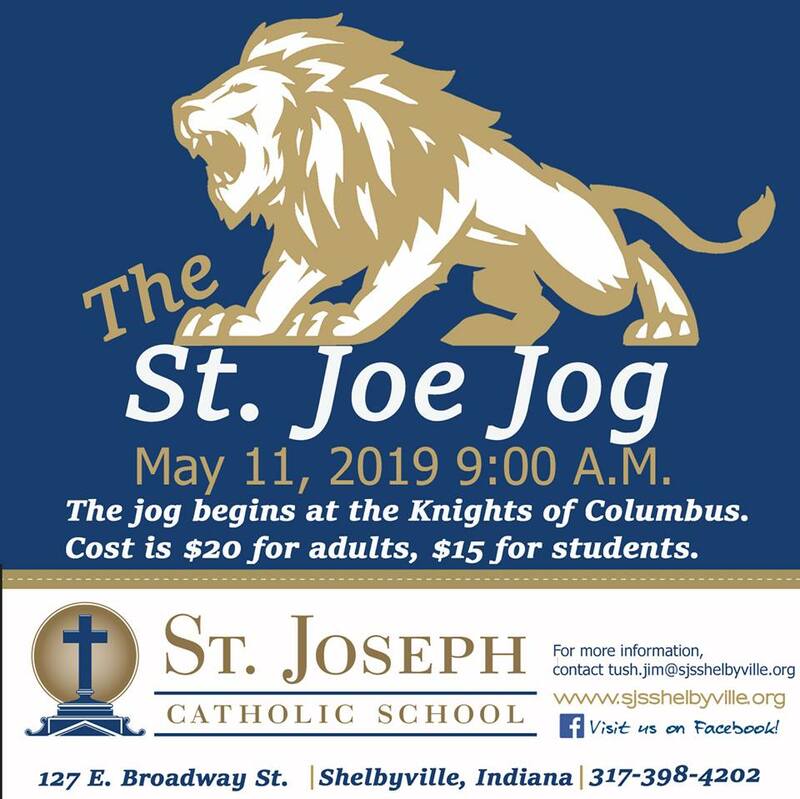 I would like to take this opportunity to welcome you to St. Joseph Catholic School in Shelbyville, IN. We are proud to share the news that St. Joseph School can provide a great learning environment for your child. Upon entering the doors of St. Joseph each student encounters a world of learning with a Catholic approach to discipline that emphasizes faith development, academic excellence, and diverse co-curricular and extracurricular activities. The way in which St. Joseph meets the individual needs of your child is unlike any other! First, faith is not only taught at St. Joseph, it is caught. Your child’s faith will spread and expand throughout the total experience of each and every day. Second, at St. Joseph School we strive to reach each child through mind, body, and spirit. Academic excellence is more than just a catch phrase at our school. Classroom instruction is continually above Indiana standards. Third, your child will be engaged through a variety of teaching techniques at our school. Studies show that learning that is confined to the traditional classroom can stifle creativity. Diverse co-curricular activities can support and enrich formal instruction. Fourth, at St. Joseph we want your child to be involved in creating the kind of atmosphere that encourages students to not only like school, but to love it. Fun-filled extra-curricular activities are more than just an afterthought. They can become part of your child’s daily routine. This dynamic academic community presents your child with a variety of opportunities for personal growth. The faculty, staff, and I would be more than happy to discuss all the wonderful experiences that we have to offer. A superb educational experience awaits your child at St. Joseph School!